Wind is at home in Sardinia. Italians have even given it names. Their Majesties Tramontana, Grecale, Levante, Scirocco, Mezzogiorno (Ostro), Libeccio, Ponente und Maestrale (Mistral) get regularly support of thermal winds. Most of the time, the predominant wind forecasts significantly underestimate this. On top, the nozzle effect in the Strait of Bonifacio in the North and the cape effect in the Southwest amplify these winds. The protagonists: A black sheep. An advanced beginner in kite-surfing writing about the kite-safari. A New Zealander in Europe with kite experience (he kited 2000 km along the Brasilian coast, see www.yakers.co.nz). Starting point: Palau, location of pecora nera’s editorial office. “pecora nera” is Italian and means „black sheep“. 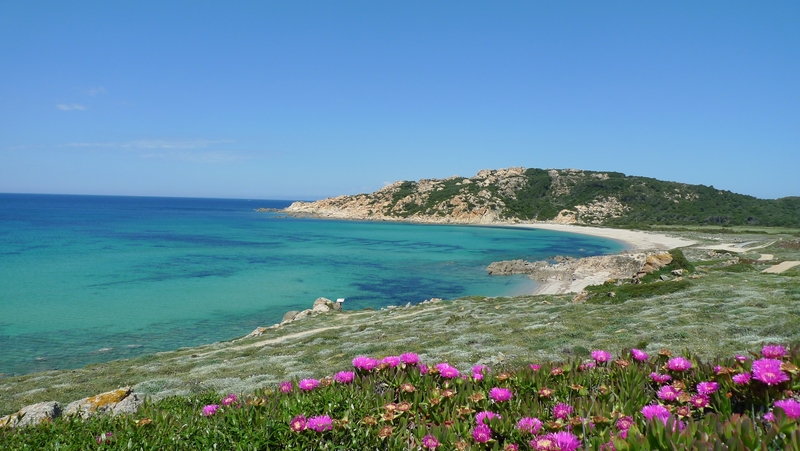 The online magazine www.pecora-nera.eu shows the island of Sardinia and its residents from a genuine, outlandish and unsophisticated point of view – looking from behind hedges and facades with blacksheepish curiosity and a clear journalistic approach. Their articles mostly tell stories from the low season and for individual travelers with lively interest in the island, its people and sheep. Sincerity, fun and “la dolce vita” are part of the editorial concept, just as wool belongs to the sheep. This is why the magazine doesn’t avoid writing about the continuous rain during the winter months or endless province streets and shows why this can even be a reason to fall in love with this little continent. Read more. 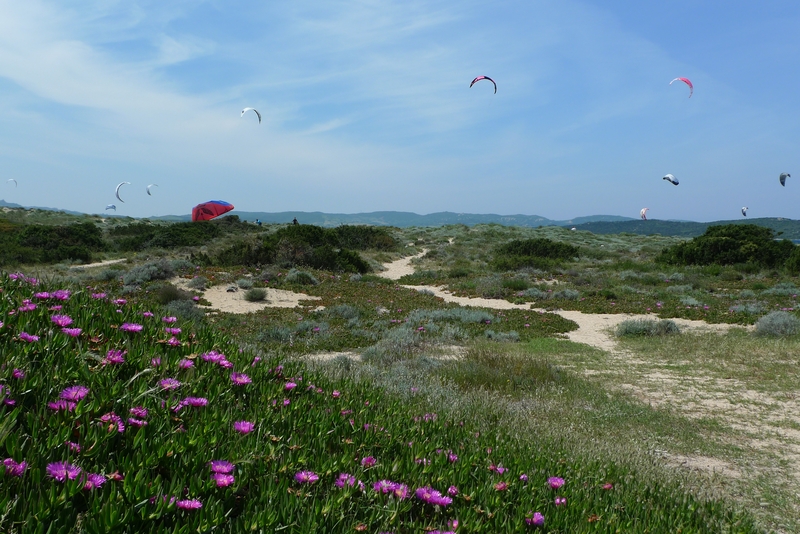 The German version of my article about the kite-safari in Sardinia is available here. This entry was posted in Kitesurfing on May 26, 2011 by Silke Noll.